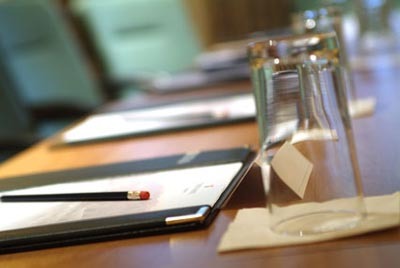 All you need to make the vital arrangements for your conference and businesss meetings. Stratford-upon-Avon and the surrounding area has an unrivalled variety of conference facilities, business travel opportunities, and unique interests that in combination makes this one of the most interesting places to hold conferences or business meetings. This international destination caters for every type of visitor with accommodation ranging from ultra modern hotels to stately homes and country inns over 400 years old.